Let’s talk about the origin of ice cream. Some people think that the origin of ice cream occurred in AD 54-68. The rumor stated that it was the roman emperor Named Nero wanted his slaves to get him a snow combined with honey, fruit pulp and nectar. This food sounds like an ancient ice cream. Another story of the origin of ice cream comes from China. This ice cream is stated to be the food for the ruler in the country. The ice cream is created from ice mixed with camphor, flavor and koumiss. 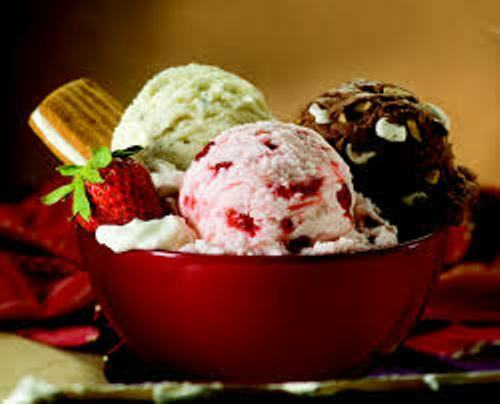 It seems that ice cream is one of the most popular dishes in USA. 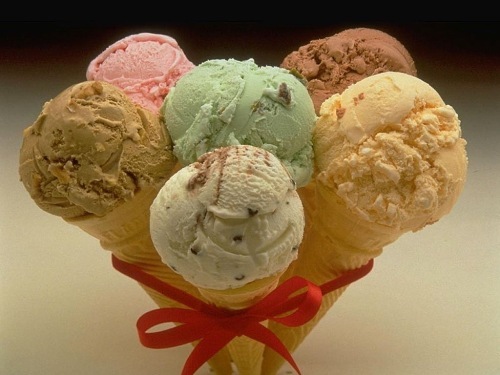 It is stated that they eat at least 20 quarts of ice cream in a year. Ice cream comes in many flavors. You can see chocolate, strawberry, and vanilla. The most popular one is vanilla flour. The chocolate flour comes in the second position. The record of the largest ice cream in the world was created by the people from Italy named Mirco Della Vecchia and Andrea Andrighetti. 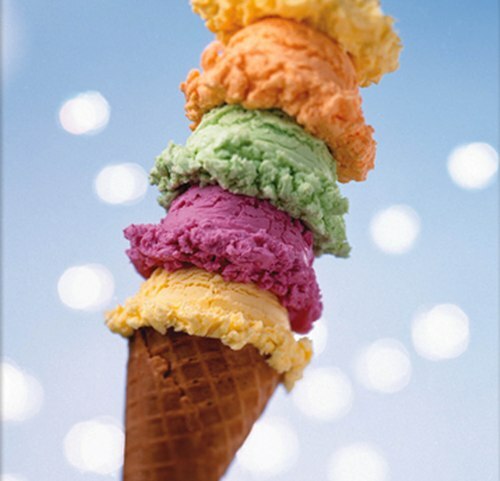 The height of the ice cream cone is 9 feet 2.63 inches or 2.81 meters. Vecchia and Andrighetti created the largest ice cream cone to support the Rimini Fiera festival on 11th January 2012 in Italy. Eating the ice cream from the cone is delicious. The ice created by the Italian men in Rimini festival is from wafer. The ice cream is decorated with 2000 round wafer biscuits and 700 kg white chocolate cone. 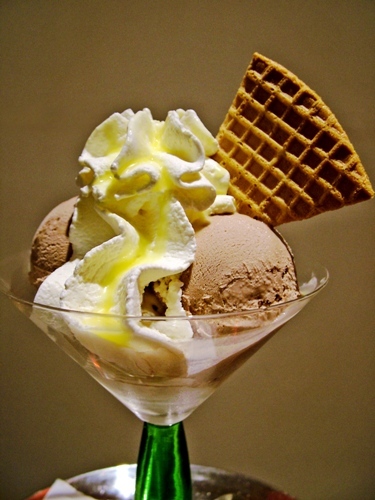 The chocolate and vanilla flavors are common to see in many ice cream cafes. You can see the unique tastes of ice cream in the world. Some of them come in beer, pepperoni pizza and maple bacon flavors. Talking about the ice cream cone, many people think that it was created at a world fair located in Saint Louis in 1904. One of the most respectable ice cream vendors in the world is Ben and Jerry’s. You can see 102 different inside scoops with 46 flavors here. Based on the report in 2011, the American people ate 1.53 billion gallons of ice cream. What do you think on facts about ice cream?